What gift to choose? How not to be trapped? God forbid my love wouldn't like my gift ?! Asking a loved one "What should I give you?" is not the best option. Make a surprise - give a choice! 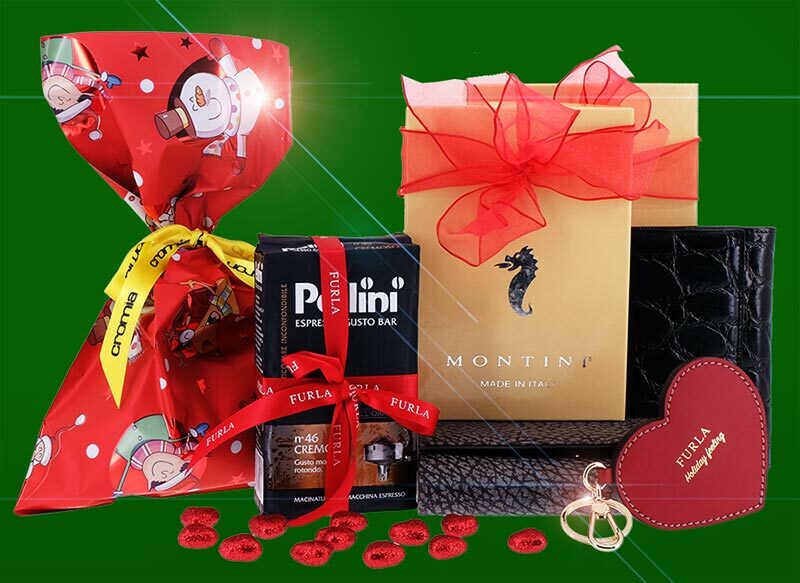 The certificate for the amount you choose - that's a gift of any Italian product from the TutITALIA website. The certificate code with your congratulations will be sent to the recipient - just pay the cost of the certificate.